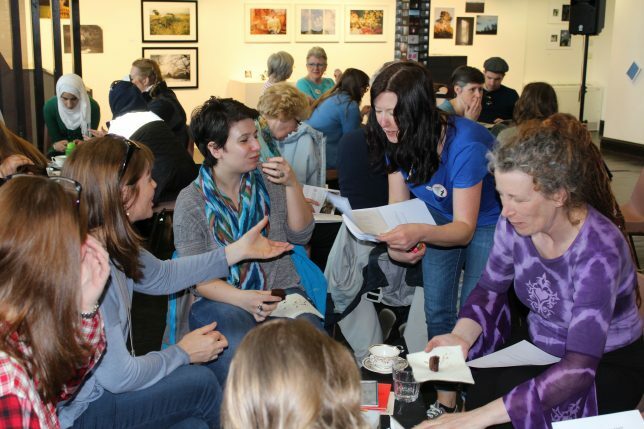 Celebrate the launch of our suffrage animations with tea, cake and a choice of thrilling games. PANKO is a card game pitting suffragists against anti-suffragists, advertised at the time as “producing intense excitement without the slightest taint of bitterness” (no, we don’t believe that either). 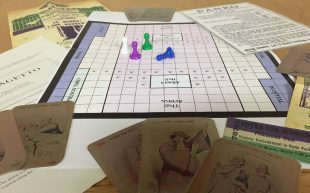 SUFFRAGETTO is a board game in which the goal is to break through police lines and enter the House of Commons without being sent to prison. Fun for all the family! This event is open to all and costs £2 full price. 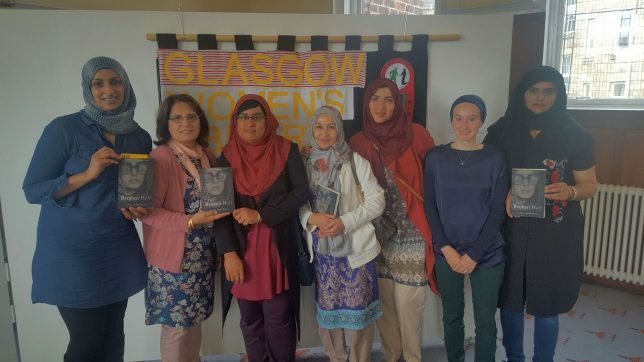 We offer free places for students, people on a low income, unemployed or those in receipt of benefit and Friends of GWL. . Please book below or you can call us on 0141 550 2267. If you have booked a place and are no longer able to attend please let us know so that we can make your place available to someone else.